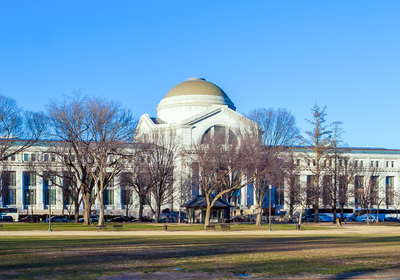 ABOVE: The Smithsonian National Museum of Natural History was one of many resources that became inaccessible to researchers during the shutdown. For Voltaire Neto, a paleontology PhD student at the Federal University of Rio Grande do Sul in Porto Alegre, Brazil, a mid-January visit to the Smithsonian Institution was supposed to be a highlight of an extended trip to the US. He’d received funding from the Brazilian government to study fossil collections there and at other sites such as the Petrified Forest National Park (PEFO) in Arizona. But when the US federal government partially shut down last December, so did its scientific institutions and parks. 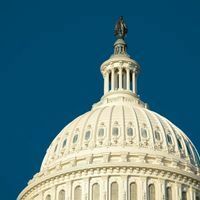 Although lawmakers temporarily reopened the government on January 25, the disruption to scientists’ work here and abroad is not over. Not only is the threat of another shutdown hanging over them as lawmakers gave themselves a three-week deadline to hash out a border security plan, but some work is lost forever. 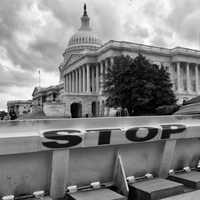 Now, Neto, like other international scientists with research connections to federal organizations or employees, is left trying to salvage disrupted plans and make the most of what may be just a temporary end to the shutdown as disagreements in government continue. 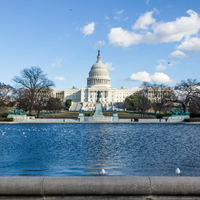 Brett Hurley had already booked flights to attend this year’s US Department of Agriculture (USDA) Interagency Forum on Invasive Species in Annapolis when the event’s organizers warned by email of possible disruption. The University of Pretoria entomologist was nearing the end of a sabbatical at the Great Lakes Forestry Centre in Ontario, and planned to combine the forum with meeting a USDA researcher to discuss potential collaboration. Alain Roques was left in a similar predicament when the forum was dropped. An emeritus research director at the French National Institute for Agricultural Research in Orléans, Roques was to deliver a keynote presentation about tools for predicting future insect invasions. Collaborators at North Carolina State University (NCSU) arranged to fly him to Raleigh the same week to deliver a talk there, too. Ecologist Emilie Champagne was finishing up a paper when the shutdown came into effect. 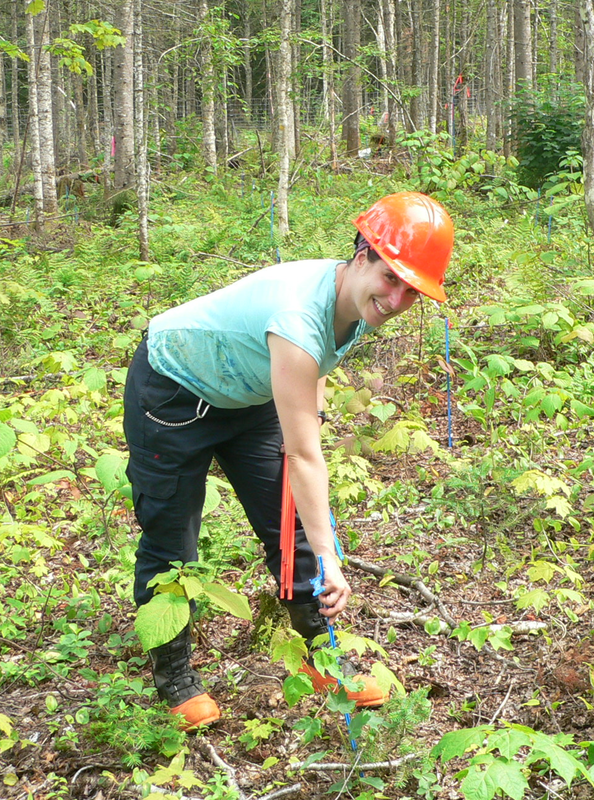 A postdoc at the University of Laval in Quebec City, she’s collaborating with USDA researchers on a long-term project on plant-herbivore interactions. The team had assembled a systematic review it planned to submit for publication before writing up its experimental work. Champagne is still waiting for approval, even though the shutdown has lifted—she suspects her colleagues are dealing with a backlog of work. 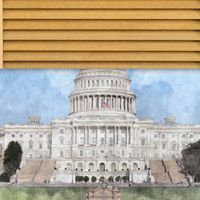 With a possible second shutdown looming on the horizon, and the end of her postdoc just months away, she faces a difficult choice between waiting longer or submitting the draft anyway. 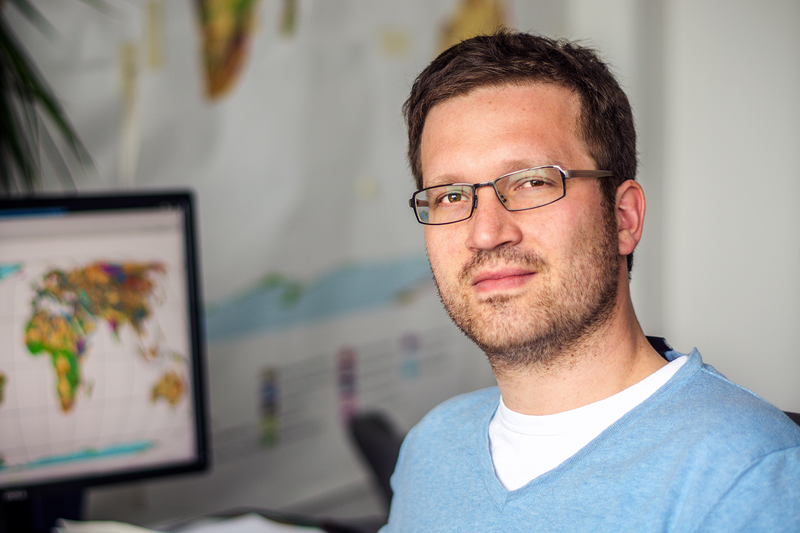 Nils Moosdorf, a biogeochemist at the Leibniz Centre for Tropical Marine Research in Bremen, Germany, regularly uses real-time datasets in his research and teaching that are maintained by the US government. 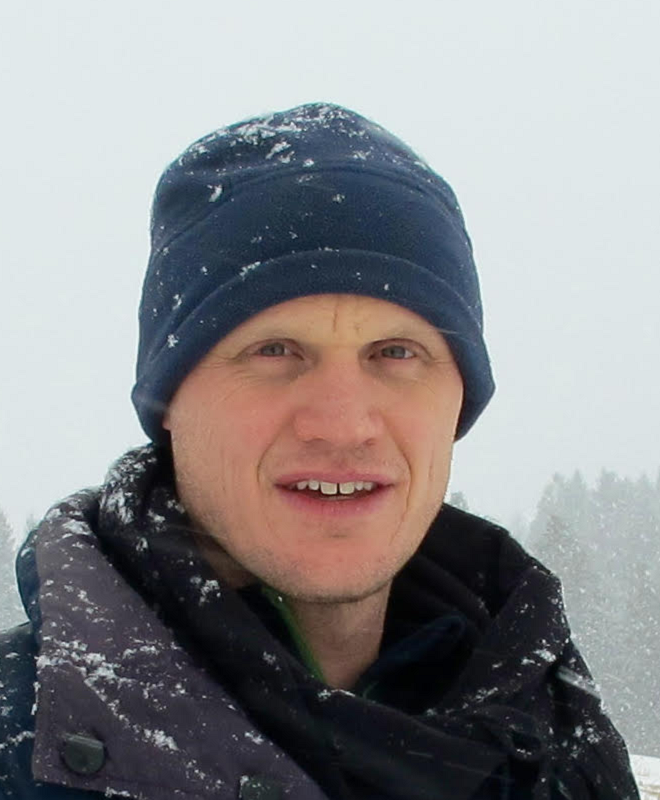 “The US Geological survey produces some of the best freely available data worldwide on topics like geology, soil, and hydrology,” he writes in an email to The Scientist. By January, those datasets were unusable. Like many other government agencies, the US Geological Survey pared down its staff, retaining just 75 of more than 8,000 employees and providing minimal online support. Moosdorf says that up to a third of students on his course had to change their project topics.